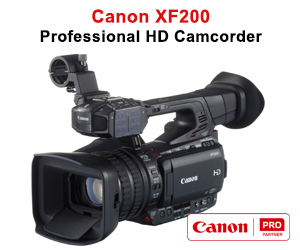 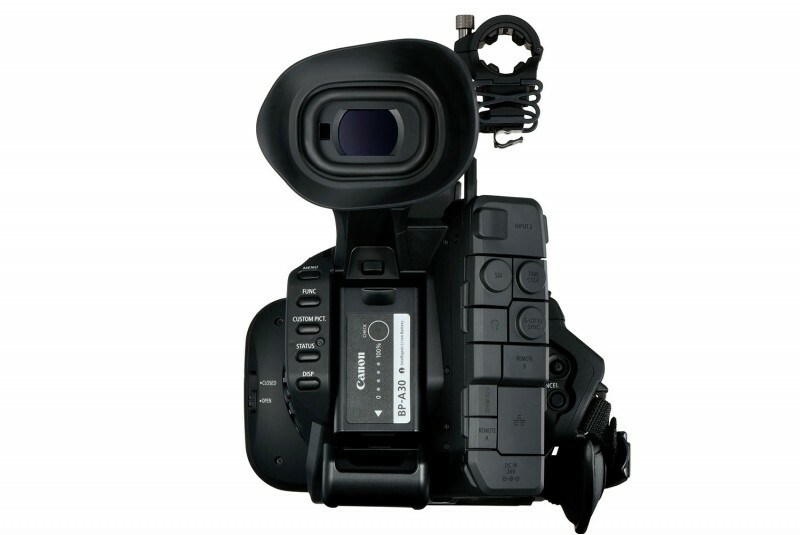 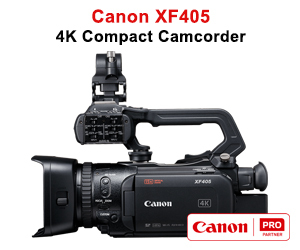 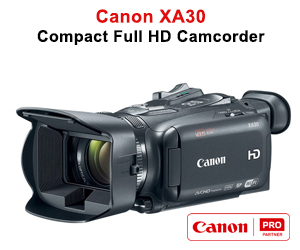 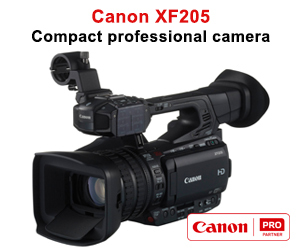 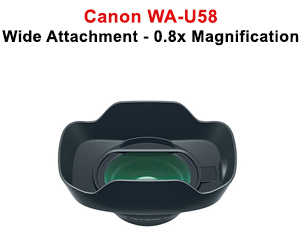 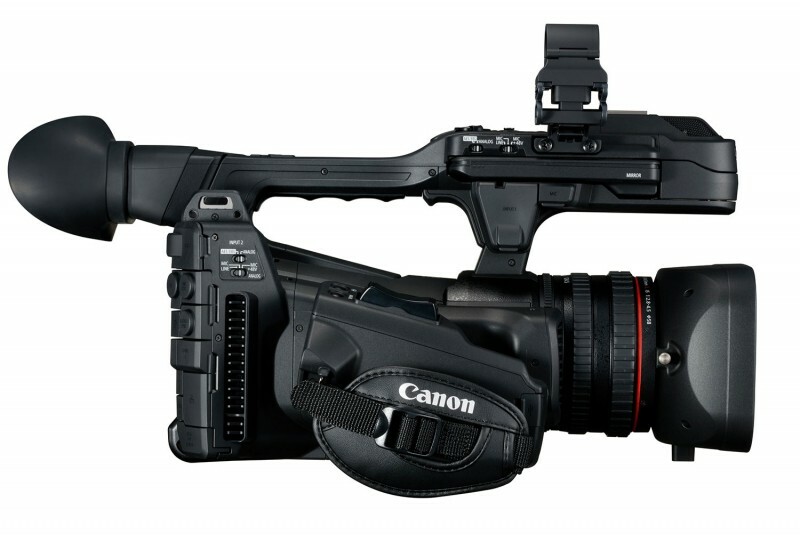 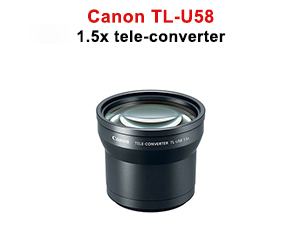 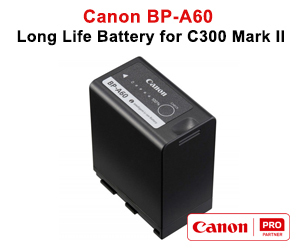 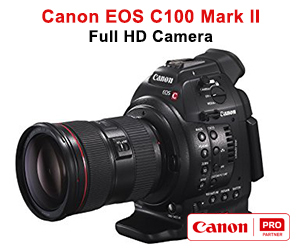 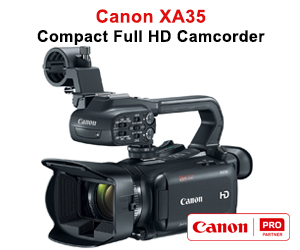 Canon UK has launched the newest addition to its XF range of camcorders – the XF705. 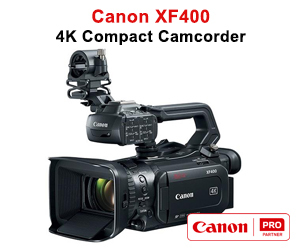 Equipped with the next-generation XF-HEVC format, XF705 offers 4K UHD 50P 4:2:2 10-bit recording to SD cards, with impressive image quality and superior levels of detail. 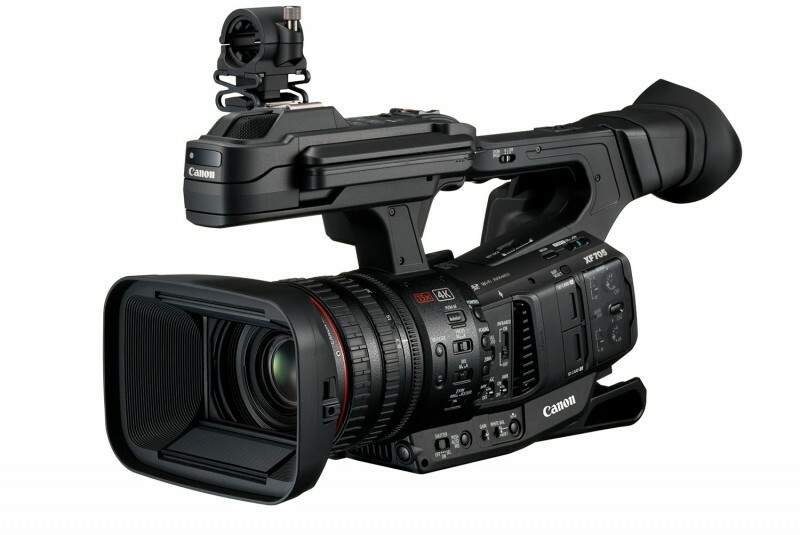 Combined with a 1.0 type CMOS sensor and DIGIC DV6 processing, the XF705 delivers vastly improved noise performance, sensitivity and cinematic depth of field. 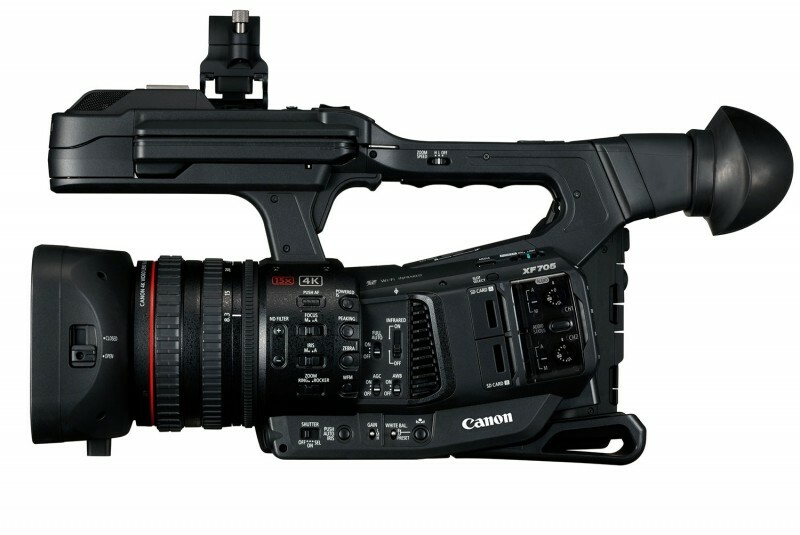 With a host of enhanced HDR capabilities, including an advanced 12G-SDI interface and IP streaming, the XF705 is poised to revolutionise UHD HDR production workflows for the better.